Yes!!! I made it to day 2 of my 30 day challenge. 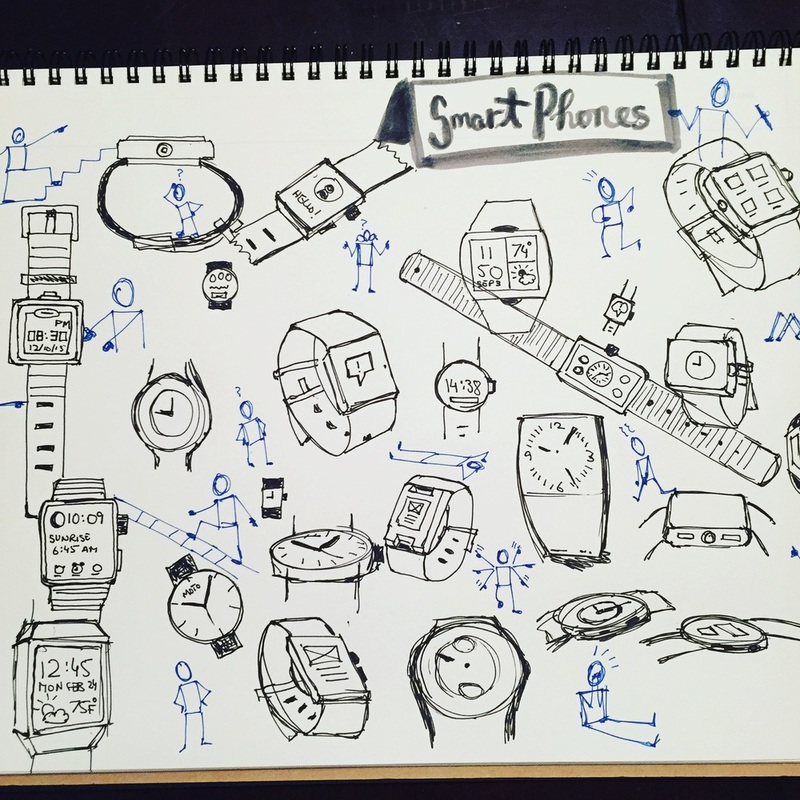 I was inspired to draw smartwatches this morning since I recently sketched smartphones. I thought it would be good to practice the figures I sketched on day one.